Hey everyone it’s Robert here again for another edition of my weekly Defining Weight Loss column! 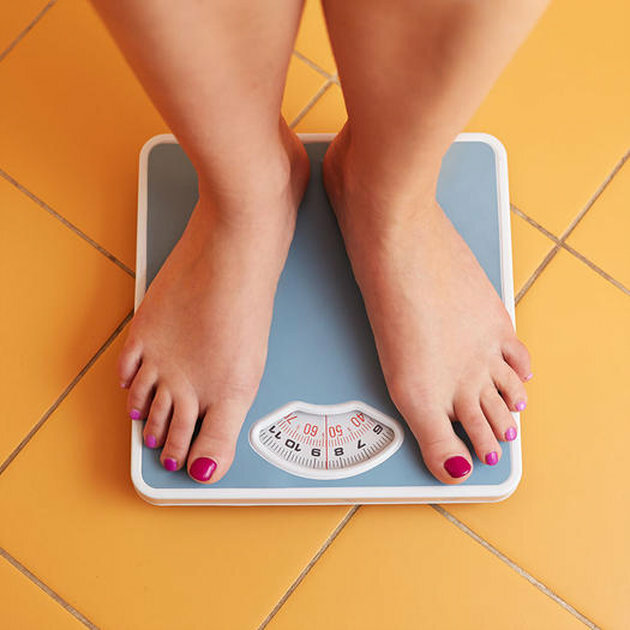 Today I’m going to talk about something that is asked about a lot on our Facebook page and that is… what are some ways you can stick to your weight loss program, especially if it’s a brutal one. The fact is, the majority of people who start on a weight loss plan don’t end up finishing it. But why is it so hard to stick to sometimes? Why can’t we just survive those dreaded few months and transform ourselves easily? Well there is a few key mistakes many people make long the way and today I want to take a closer look at these. I’ll give you a few good secrets along the way and if you use them, you’ll can be almost certain you won’t be giving up on any diet plan any time soon! Here is a great word of advice… Don’t do it alone! If you get a friend and have them join you along for your weight loss journey you’ve got extra back up. It’s someone you can count on and a way you can lean on each other to ensure nobody falls off track. You will experience every high and every low with them and at the end of the day you’ll be sure to see great results together! 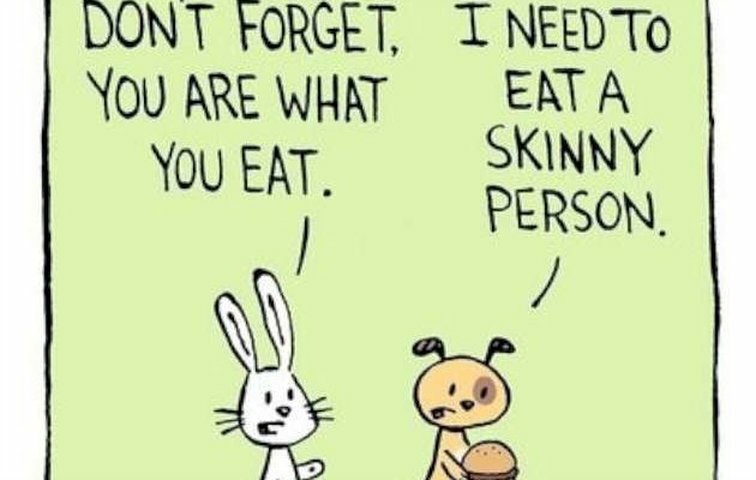 The biggest reason why people can’t stick with their diets is hunger. It’s that pesky annoying pain that eats away at us (no pun intended). But honestly you should never really feel that hungry during a diet. 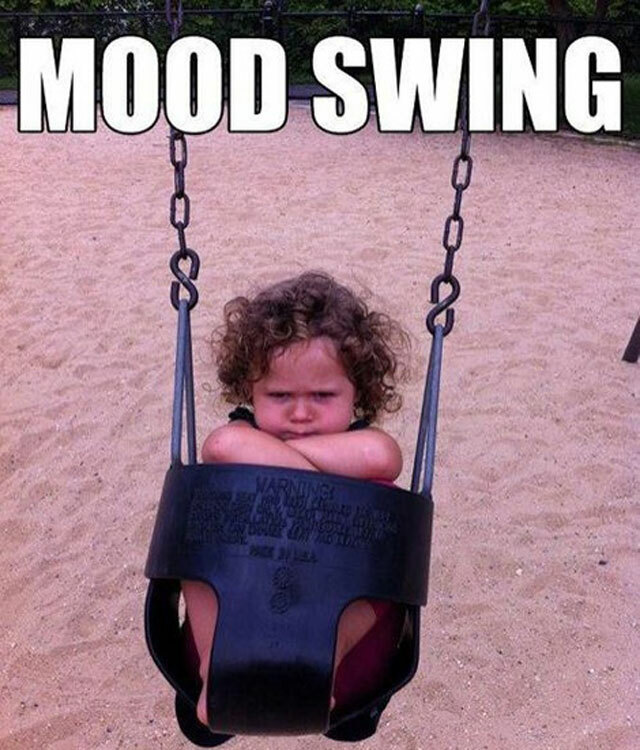 When you feel like this it usually means you have it all wrong. You may be cutting your calories back too much or not focusing on foods that keep you fuller longer. Try to focus your food intake on foods that digest slowly like lean proteins or carbs filled with fiber. One of the most important things to do is to set short term goals. Don’t look into 6 months down the road because you are sure to fail thinking it takes that long. Just look within the next 3 or 4 weeks. When you start doing that you realize your diet becomes a habit and makes it easier to break free of that short span and easier to take it much longer. Remember nothing can happen overnight, it does take time, but maybe not as much as people perceive. So there you have it! Follow those 3 keys and you can guarantee your next diet adventure will be one you won’t fail! Thanks for reading today’s column and I’ll see you next time! Hey everyone! Robert here again! For those of you who don’t know me I’m a personal trainer specializing in extreme weight loss. 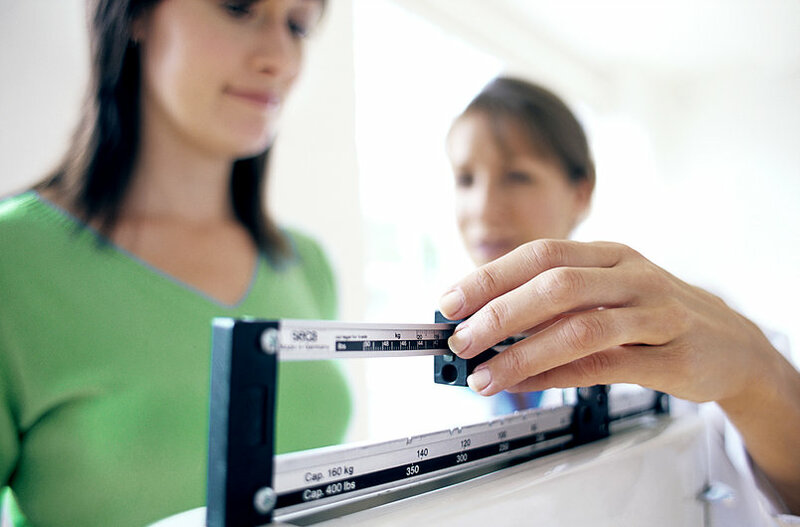 I am also a contributor and columnist for this site, Defining Weight Loss. Today we are going to do something special and we will be having a special guest joining me! Today I will be interviewing Janet Miller who has an amazing story to share. 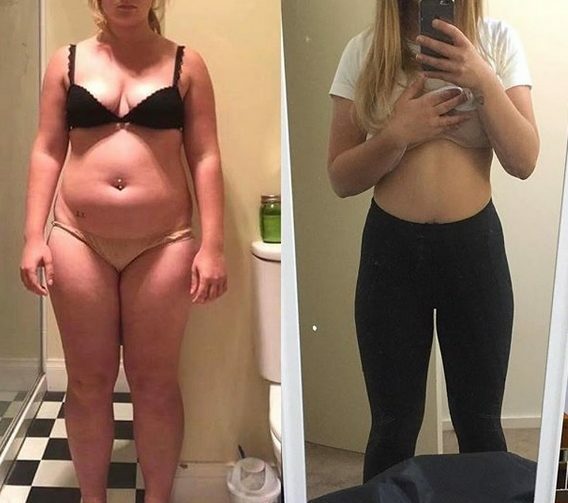 In 8 months’ time she was able to lose an incredible 112 pounds and turn her life around by using an at home workout program called Bikini Body Workouts by Jen Ferruggia. Check out her incredible before and after photo! 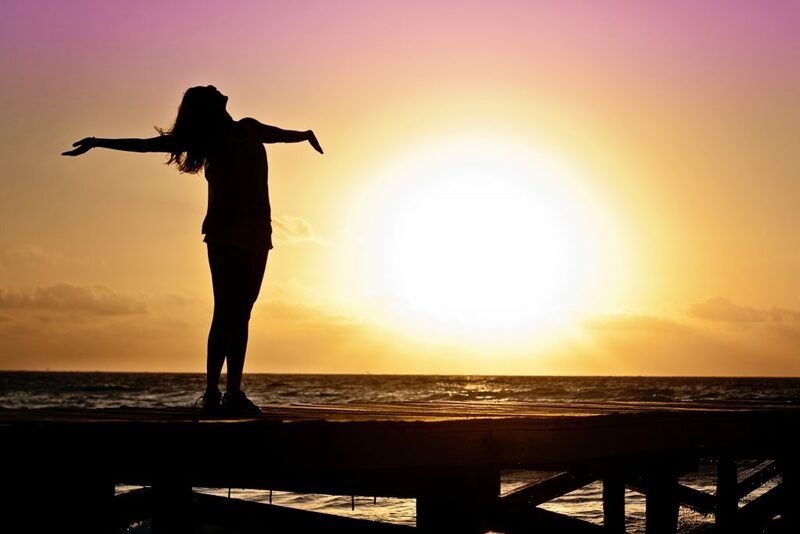 Along with changing a few small habits in her life Janet completely transformed her life and her body and she is here with me today to talk to us about it! Robert: Janet, thank you so much for joining us today on Defining Weight Loss! How is everything going for you? Janet: Hey Robert! I am doing fantastic and I am so happy to be with you today to share my story and hopefully motivate some ladies out there. Robert: Well let’s get started with some pretty general questions… first off tell us about yourself… where are you from? What do you do for a living? Any family or kids? Janet: Of course, I was born and raised and still living in Seattle, Washington. I was an executive at an advertising agency but just recently I was approved on a loan and I’ll be opening my own workout studio! Robert: That’s incredible! Congratulations! Now we are in the same line of work! Janet: Exactly! I am loving it so much! And to finish your question I have 2 little girls and have been happily married for 6 years! Robert: Thank you so much for sharing, now let’s talk about the elephant in the room so to speak… Can you tell us about your weight gain and how it begin? Janet: Yeah so growing up when I was younger I was always the chubby girl in school. I was bullied a little bit because of my weight problems so by the time I hit high school I wanted to do something about it. I ended up joining my high school Track team and lost almost 20 pounds just by doing distances races. Robert: Hey now! I was on Track too! It’s like talking to my twin! Janet: Maybe after this we can race and see who’s still got it?? Robert: Oh goodness.. I’ll pass on that and stick to the interviewing today! Janet: Ok, ok rain check it is! Robert: Ok my apologies… you were saying…. Janet: College was where I began my major weight gain. I was so sick of myself that the thought of suicide even crossed my mind at times. Thankfully those thoughts were only temporary. But I didn’t really notice how big I was getting because I met my soon to be husband who loved me no matter what. Robert: So your husband was the one who showed you to love who you are? Robert: It’s always nice to hear about these moments because so many people, my clients included, don’t love themselves. And even after they have an extreme weight loss journey they are proud of their results but still have a lack of love for themselves. It’s very important to love yourself first… no matter how much extra weight you have packed on. Janet: That’s exactly right! I have my husband to thank for that! Robert: So when did you finally decided enough was enough that you wanted to start becoming healthy? Janet: After I had my first daughter I was at my heaviest. I had a lost a little weight after that but then I got pregnant with my youngest and my weight shot up again. It was just an ongoing battle of ups and downs when it came to my weight. It got to the point where I was just tired of looking and feeling gross and out of shape. I wanted to be a good role model for my daughters and even more so a hot wife for my husband! Robert: So did you have any big concerns or restrictions when starting out on this journey? Janet: My main concern was actually going to the gym. I work 10 to 12 hours a day and then by the time I get home I barely have time to play with my daughters and see my husband before bed. I knew if I went to the gym every day I would pretty much never see my family again! So I set out to find an at-home workout program I could do on my own time! Robert: So with all the famous at-home workouts and programs of Instagram and Facebook as well as celebrity trainers like Bob Harper and Jillian Michaels…where did you start? How did you begin? How did you choose what workout you wanted? Janet: Yeah there are definitely a lot of choices! I did multiple searches to try to figure out a program that was suited for beginners. The first thing I wanted to do though was take a couple weeks and really lose a nice solid chunk of weight before I began working out intensely. 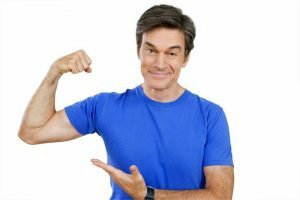 I ended up watching an episode of Dr. Oz where he was promoting the 2 Week Diet System. I purchased it and followed it perfect for 2 weeks and lost 15 pounds right off the bat! It was an amazing diet system and it’s no wonder he endorses it! Robert: It’s one of the most popular diets of 2018, glad to know it worked so well for you! Did you continue with the same type of eating habits the 2 Week Diet promotes throughout your 8 months of extreme weight loss? Janet: Not the entire time as I ended up finding a different workout program that incorporated both diet and exercise so I followed that program to the best of my ability. Robert: So can you shed us some light on which at-home workout program got you to lose all this incredible weight? Janet: Well I tried a couple. At first I tried BodyBoss Method but I found it to be too difficult to follow and I didn’t have a lot of motivation. I needed something that had workout guides, videos, nutrition info, and a good support system… after all I knew I was in this for the long hall! One thing for sure it had to be cheap! Robert: All those things aren’t easy to find in an at-home workout program that’s for sure! Janet: It’s not but thankfully a miracle happened to be one day. I sent out a Tweet on Twitter asking for my followers to help suggest to me a great workout program and my tweet was seen by personal fitness instructor Jen Ferruggia! She said she had a brand new at home fitness program that I mentioned I wanted and it was just $29! Best of all she sent me a link to a coupon to get the program for an even cheaper discount! Robert: I think I know what program you may be referring to… Bikini Body Workouts? 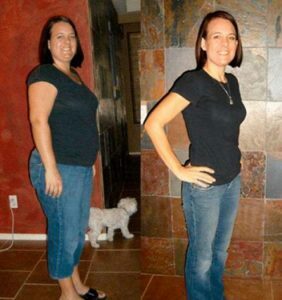 Robert: I’ve had a lot of acquaintances try and love her program… the results are pretty amazing too! Janet: The workouts are incredible! You get workout guides, digital workouts you can take on the go, supplement lists, grocery lists and more! It was everything I wanted and needed to keep me motivated for an at home workout. I ended up following the program exactly for 8 straight months and you can see my results from the photo! 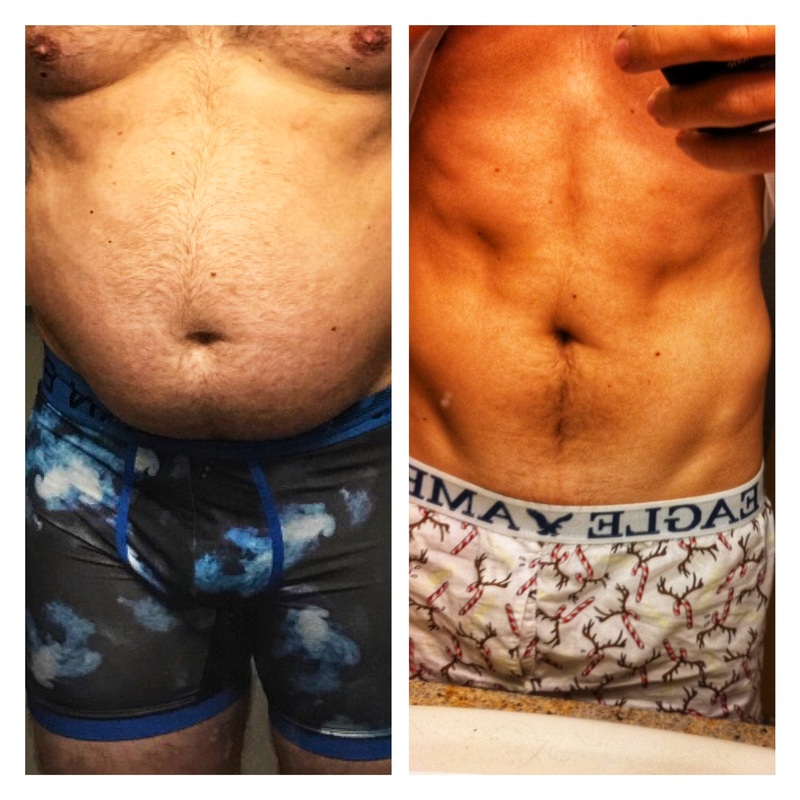 Robert: Your results are insane!! How much did you lose in total? Robert: You definitely have so much to be proud of! Congratulations again! And I want to say for the readers.. you are currently in gym shorts, looks to me like 8 months wasn’t enough and you aren’t finished working out? Janet: Not at all! It’s a lifestyle for me now! I am naturally drawn to workout 5 to 6 days a week. I am trying for a marathon at the end of this year and also still pay my respects and do my Bikini Body Workouts several days a week! Robert: Wow! Training for a Marathon and still doing Jen’s workout! Look how far you’ve come in less than one year! You are truly an inspiration! Janet: Thanks so much Robert! And I just want to say for any woman reading this now no matter what state of your weight loss journey you are in… You got this! You are amazing! You can do anything if you simply believe in yourself! Attack your fears every single day and come out on top! It’s hard, it’s very hard work… but you can do it! You have the power to do anything! Janet: Thank you so much for having me!! Robert: I’m going to include at the bottom of this interview some links where you can find the exact diet and workout plan Janet used to achieve her incredible 112 pound weight loss results! 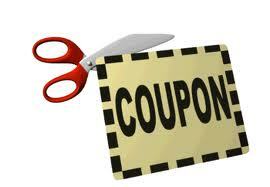 We even have access to the coupon Jen Ferruggia gave Janet for her program and we will include that as well! Thanks for reading everyone! Hey! It’s Robert again. Time for another one of my weekly columns. Today we are going to be discussing 4 important rules I think everyone should follow when trying to lose as much weight as humanly possible! To see the greatest transformations from your diet during your weight loss journey there are a few guidelines you should always keep in mind. These rules will push you over any plateau and give you the best results in the shortest amount of time. Rule 1: Eat more protein! 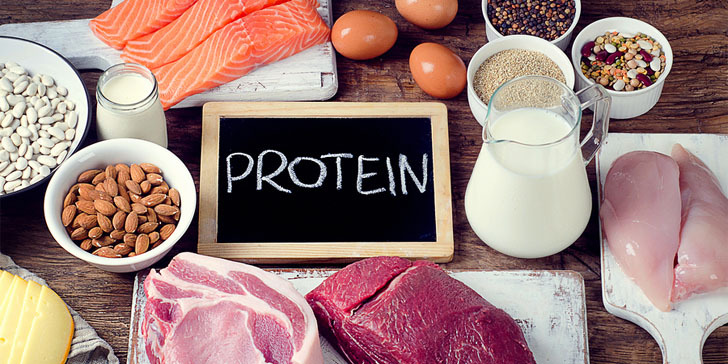 Out of all the foods you eat on your diet, protein is by far the most important. Protein fights off hunger, promotes muscle gain and balances blood glucose levels. The results of this is a better and stronger metabolism that results in accelerated fat loss. Consume protein as much as you possible can in every meal and snack you have each day! Protein shakes are a nice wildcard because they are delicious and can be added into your daily eating ritual at any time. Think of your metabolism like a fire and wood like food. You have to keep putting wood into the fire in order for it to keep burning. You have to keep feeding yourself to keep your metabolism rockin’ and rollin’ all day long! 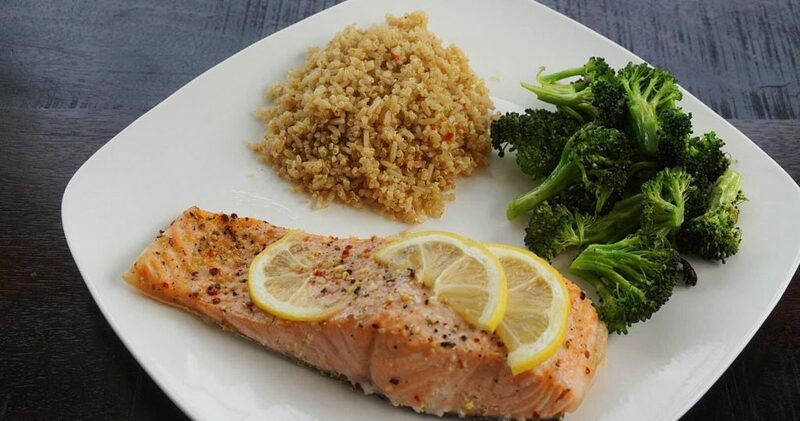 Feed your body smaller meals more frequently throughout the day. Not only will you be less hungry, but that weight will fly off your body! Make sure the foods you are consuming are indeed natural and fresh. 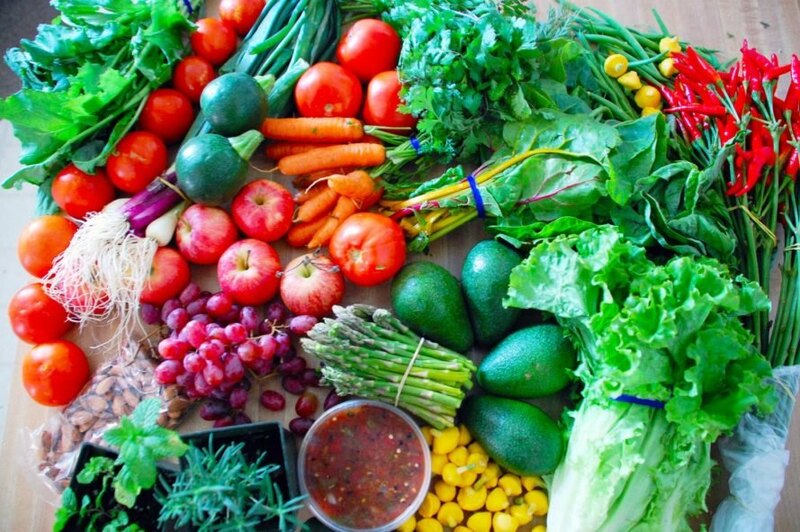 Anything from the produce section at your grocery store is a great place to start. It’s when you get into the processed and bake goods is when the red flag comes up. Stay out of those tempting aisles and stay next to all the fresh stuff! 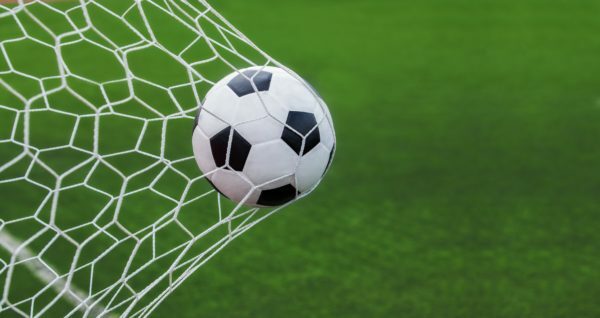 The one rule you should always abide by is to set short term goals. If you go into a diet or lifestyle change trying to set a goal that is years ahead you are more likely to give up as the results seem so far away! Try setting goals in 2 week segments. 2 weeks is generally the amount of time necessary to form a good habit and before you know it it’ll become a lifestyle change. That is why I love diet programs like the 2 Week Diet. It keeps your goal setting to a short distance and allows many to succeed and not give up! So there you have it! Your 4 important rules you need to follow when dieting! Feel free to leave a comment if you think anything else should be added to my list! Hey everyone I’m Robert, a personal trainer and contribute to the site! Today will be short and sweet, I just want to give you a little warning abou the ever famous Beach Body Workout Programs. What’s Up With Beach Body? Beach Body is known to give some pretty incredible results with their workout. The problem is most of these individuals are already in great shape. When it comes to someone just learning to exercise and workout it’s important to avoid these programs all together. Take for instance the workout program Insanity. The program is said to give you a complete body transformation in just 60 days. You can see online that many people have had great results with the program but ever more people become injured because of it. Lots of knee and leg injuries due to the massive amounts of squats you are required to do. Beach Body also has a Yoga program called 3 Week Yoga Retreat. The program is said to teach you Yoga in 3 months and convert you completely into a “Yogi”. The user mentions the program is in fact NOT for beginners and there is even some movements in there that are considered ADVANCED. There are many other programs out there better suited for beginners and at a much better price point. Beach Body tends to hide their prices a little with monthly payments. They may advertise the program as only being $20…but in the fine print you’ll see the actually see it’s $20 a month for 3 months! That makes it $60 all together! Next time you see a Beach Body program make sure you do your research. Instead of receiving incredible results you could find yourself with an incredible amount of injuries instead! We recommend going with a cheaper more well rounded workout program like Bikini Body Workouts. Check out our post to see what we mean! Drop a line below if you have any questions! I’ll see you next time! Hey my name is Jenny and I’m a single mother with 2 beautiful daughters that I love with all my heart and soul. About 3 years ago I found out my husband of 13 years had been cheating on me with a younger, thinner woman. I was devastated especially since me and my ex were high school sweet hearts. During this time I went through a major depression and put on A LOT of weight. 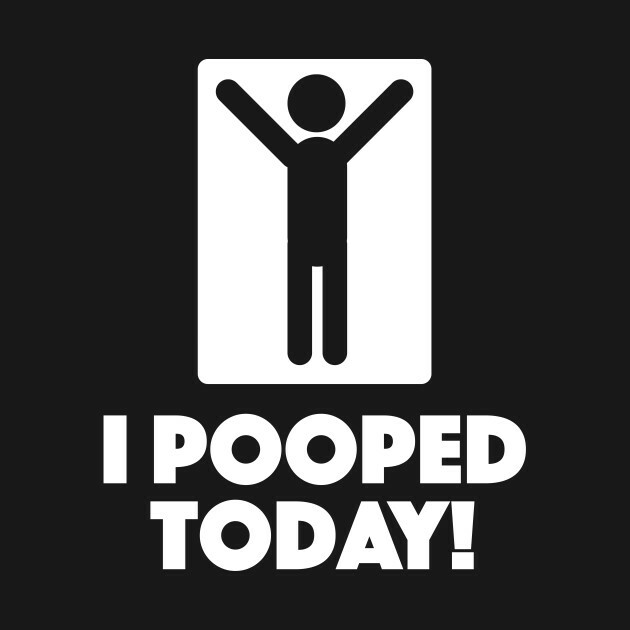 I finally decided enough was enough and I was ready to get back into shape. I went to Google and started searching for women’s workout programs that were good for beginners and could be done at home. This is when I came across The BodyBoss Method Workout! So time for my long awaited review of the BodyBoss Method workout guide! I know Defining Weight Loss announced on their Facebook page I would be posting this review last week but my Great Grandmother passed away and we had her Memorial Service last weekend. She lived to be 97 years old if you can believe it! It was more smiles than tears at the service because she lived her life to the fullest and did some amazing things. Ok no more getting side tracked… my review begins with my discovery of BodyBoss. As I said above I found out about this program through some Google searching. What I thought sounded great about the program was everything would be laid out perfectly for me in a guide and it would be easy to follow and I could go at home own pace. The price for BodyBoss Method was $65. A little steep I thought but the program boasted some amazing claims so I went ahead and made the purchase. It took about 2 weeks for my BodyBoss guide to make it to my house and when I opened it up I have to tell you I really wasn’t too impressed. It literally was a spiral book with a bunch of exercises inside. I don’t know I guess I was expecting more on my first impression. There was no nutrition guide or grocery list. Just a binder full of exercises. 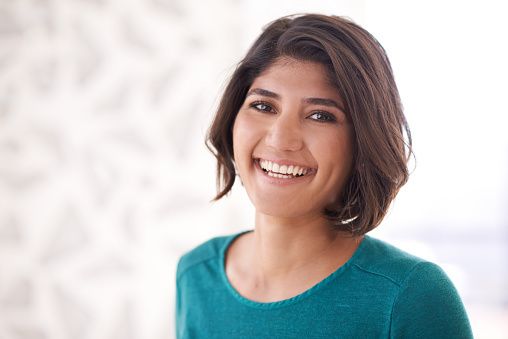 Even thought my first impression was not the greatest… I decided I was going to commit to BodyBoss and give it a shot. After all I didn’t want to waste my $65. I did Bodyboss for 2 weeks straight and here’s what I have to say… I didn’t like it. The first thing I noticed after doing a few days worth of workouts was I felt the workouts were just a combination of maybe 10 or so different exercises all mixed in differently. There was nothing new or exciting about each workout – Body boss is extremely repetitive! There was also not a lot of focus on all the muscle groups in your body. Lots of focus on your legs and doing squats but not a lot of love for your upper body. I don’t know about you, but having toned arms is just as important to me than having toned legs. As you can imagine, with lots of repetitive exercises and focusing on just a few muscle groups, BodyBoss Method got really boring, really fast. When things get boring like that I really need somebody to motivate me and push me and this was another thing that the bb workout guide lacked. Since all the program is a spiral notebook (or pdf file if you get the digital version) full of exercises. There is nobody there to hold you accountable or to help you through it. Even some exercises were not explained very well in the book so I found myself wishing I had someone demonstrating it to me to show I was doing it right. All in all I didn’t feel like it was for beginners at all and it was HUGE let down. Sorry Bodyboss but I was just not a fan… maybe you’re worth $10, but definitely not $65. There are so many better workouts out there for some much of a cheaper price and you’ll see what I mean later. I wish I could show you amazing transformations and photos from my time with Bodyboss but unfortunately I have nothing to show you. I did the program for 2 weeks and that was all I could withstand. 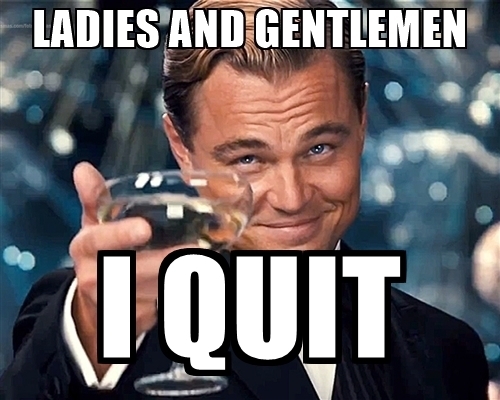 That’s right – I quit. The workouts to me were just straight up boring and repetitive and with no nutrition guide to help me out I didn’t know what foods were off limits. With my straight up sad results from Bodyboss I went back to Google to search for a workout program that would be better suit for me. I wanted something more for beginners and something more than just a spiral notebook full of the same exercise. I actually ended up on a Weight Watchers message board where the members were talking about their disappointment with Bodyboss. However, the same member shared good things about a workout guide they had been using called Bikini Body Workouts. I had never heard of Bikini Body Workouts before but the person said it was very similar to Body boss except it came with SO MUCH MORE. Within a few minutes of visiting the site I saw you got so much more than Bodyboss and the price was just $29.99! As you can you get so much more with Bikini Body Workout Guides than Bodyboss for a much better price! I have been doing Bikini Body for 4 weeks now and have been enjoying it so much! Not only are the exercises not repetitive but the guides are easy to follow and even more the interactive workout videos are fantastic for when I need a little extra motivation! The foods that the program recommends are incredible and delicious and I look forward to eating and working out every single day. I see a lot of searches online about people wanting a coupon for BodyBoss. Well unfortunately no such discount exists. You’ll have to pay the full $65 if you want the guides. There is however a discount for Bikini Body Workouts! 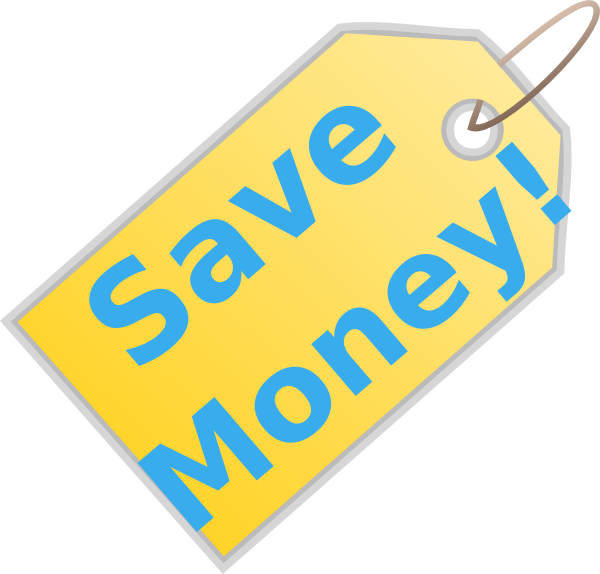 You can save 15% off saving you even more on the normal $29.99 price tag. So as you read, I was really not impressed with anything BodyBoss had to offer. I am not saying it will not work for you, I am just saying it didn’t work for me and I feel like there are so many better workouts that exist out there for a much better price just like Bikini Body Workouts. I don’t want you to think I am trying to convince you one or another. At the end of the day I just want you to lose weight and be happy…it is your choice entirely! So since I promised you I would share my BodyBoss Method results with you but didn’t live up to my word. 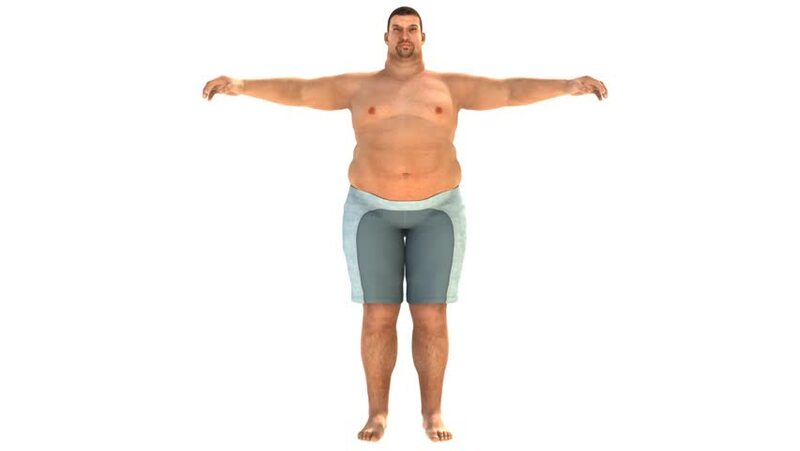 I’ll instead show you my Bikini Body Workouts results. Those of you may have seen my 4 week and 8 week before and after pictures but since more time has passed I figured I’d update the post and show you what I look like now after 90 days on the program! So here are my most recent before and after pics! In total I’ve lost 36 pounds in the 90 day time period and feel so much more confident everywhere I go. I’ve become a better mother to my daughters as well. Even my youngest one was squeezing my sides the other day and told me how skinny mommy was looking these days! For the first time in 3 years I can really say I am happy and I wasn’t going to share this but 3 days from now I actually have my first date since I got separated. If you take anything away from this review I want it to be this… whether you go with BodyBoss Method or Bikini Body Workouts. Just make sure you do the very best you can and work hard. Before you know it you’ll have the body you’ve always wanted! Thank you for reading my BodyBoss Method Review! If you have any questions at all feel free to comment below! I will respond every chance I get! Thinking about purchasing Kayla Itsines’ Bikini Body Guide? Read my review before you spend your money! Hey my name is Sarah and I’m a single mother with 2 wonderful daughters that are my everything. Our divorce and separation was extremely hard for me and through it all I stopped focusing on my fitness and health and I put on a lot of weight. About 3 months ago I decided that enough was enough, I was done feeling sorry for myself and it was time for me to get back into great shape and be the amazing woman and Mom I know I can be. I started doing some research on Google to try to find a good beginners workout for women. I stumbled upon a lot of different programs but none of them really seemed to stand out. It wasn’t until I stumbled upon a Pinterest page where girls were posting their results of a program called Bikini Body Guide by Kayla Itsines. I had never heard of Kayla Itsines so I got out my magnifying glass and did some research! Turns out she is a very popular Australian personal trainer and is huge on social media! I guess I need to get out more lol! Her Bikini Body Program really did spark my interest as many people said it was great for beginners and made just for women. The price point for the BBG Workout Guide and Nutrition Guide was $90.96. This was quite high for me but I went ahead a made the purchase… I now regret that decision. Kayla Itsines’ BBG – Is It Worth The Money? As I said above, in total I paid $90.96 for the complete program. Immediately I found out this was definitely NOT worth the money! All I ended up receiving as a bunch of files and paper guides. There were no videos or anything to follow. A lot of the exercises were extremely repetitive and I found it to be very boring at times. I noticed there was also NO section in the guide for beginners like me. It goes straight in to explaining each workout and exercise but doesn’t tell us how to modify moves if we are beginners starting out. When I took a look at the nutritional guide it was filled with a list of very expensive groceries. I just couldn’t afford the foods on that grocery list. Well I wish I really truly had results to share but 2 weeks into the program I quit… that’s right I’m not going to lie or pretend… I gave up. I tried my best and did as much as I could but with just some paper guides to follow I didn’t have the motivation to continue. 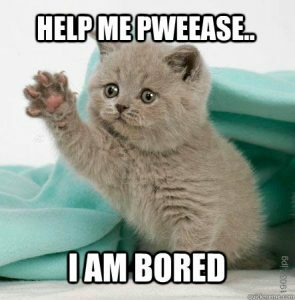 Sorry Kayla Itsines… But I’m just not a fan! My results were nothing special after 2 weeks and I felt like I had let both myself and my daughters down. Does Kayla Itsines’ BBG Actually Work? Well, like any workout, I’m sure if you consistently did the program for it’s 12 week entirety you would see some results. But in my opinion the BBG Workout is for people who are already in good shape and also have a nice amount of cash in my the bank to buy the groceries. The Alternative Program That I Found That Works! I went back to Google and started searching again after my failed attempt at Kayla’s BBG Program. I read a lot of other people who were disappointed with the BBG workout and many got refunds because of how unsatisfied they were. However it was during this research that one internet user shared about another Bikini Body Workout program. It may share a similar name to Kayla Itsines’ BBG…However.. this one is totally different! This program seemed to be everything Kayla Itsines’ program wasn’t! It was much cheaper, it came with both workout guides and videos, it had an inexpensive grocery list and it was for beginners! Here I’ll compare both so you can see what I mean! 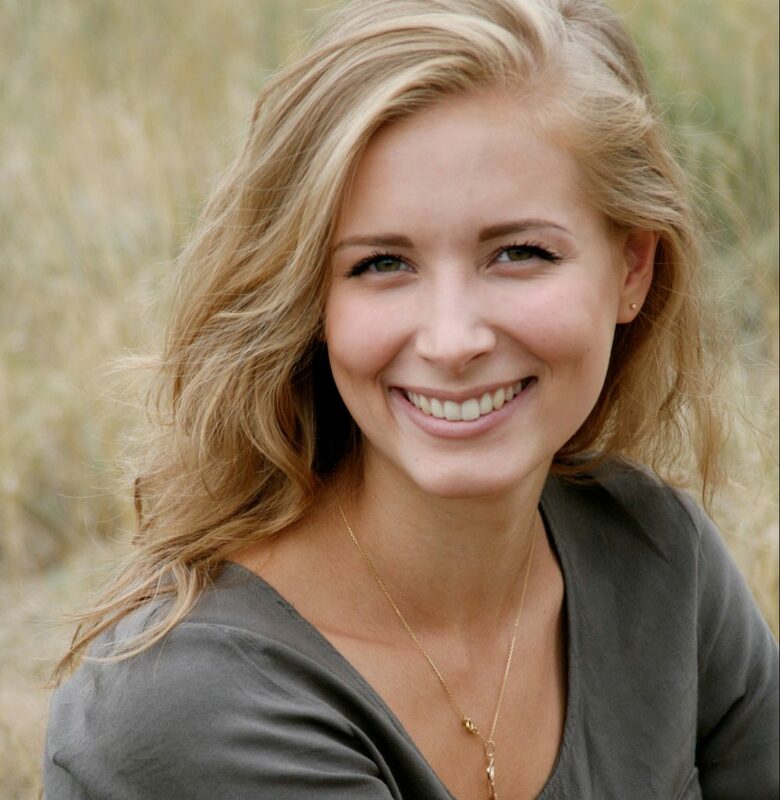 As you can see… Jen’s program offers so much more for so much less money! I also found Jen’s workout to be so much more fun and easy to follow. It helps that there are both a pdf guide and videos you can follow. I am able to take Jen Ferruggia’s Bikini Body Workouts anywhere I go. I have been following the program now for 4 weeks and have been enjoying it more and more every day. There is so much variety and a lot of fun movements that are easy to learn and perfect for beginners! 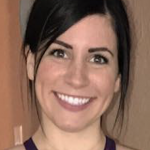 Again, I don’t want to say Kayla Itsines’ BBG workout will not work for you… but if you are looking for a program that comes with A LOT more and costs much LESS I think you will be much happier with Jen Ferruggia’s Bikini Body Workouts. I scoured the internet for a discount or coupon code to get Kayla Itsines’ BBG for cheaper but unfortunately no such discount exists. 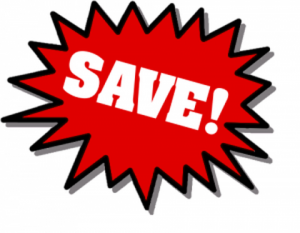 There is however a discount for Jen Ferruggia’s workout giving you 15% off the total price! I just wanted to share with you my results from Jen’s workout after 4 weeks. 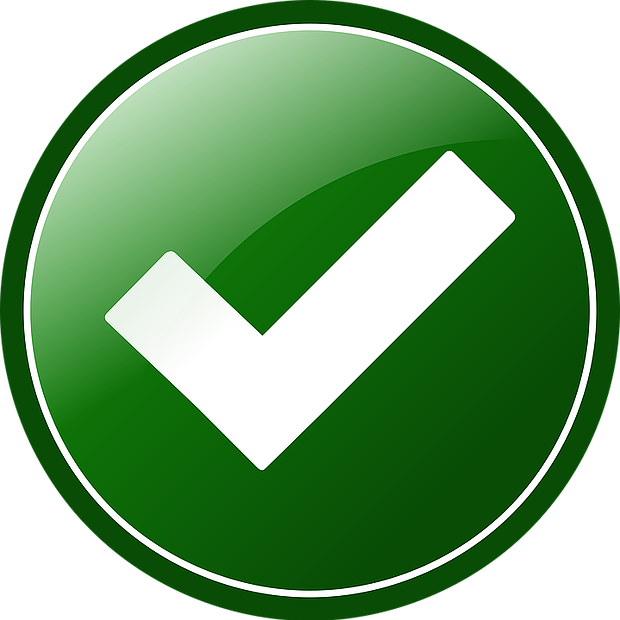 I am very very satisfied with what I see and I am definitely feeling the results as well. Just yesterday I had to go out and buy some new clothes and bikinis to get ready for beach season! I feel more confident than ever and I feel like a better mother to my daughters! They were cheering for my the entire time and they are so happy to see how far I’ve come. Truly from the bottom of my heart, whether you try Kayla Itsines’ BBG Program or Jen Ferruggia’s Bikini Body Workout or any other program, just make sure you follow through and do it! Thank you Jen for helping me get my life back on track! Stop Right NOW! If you’re looking for a real life review and results of the popular 3 Week Diet Program than this is the page for you! All the facts and information in this article is straight from a personal trainer! No Fluff! No BS! 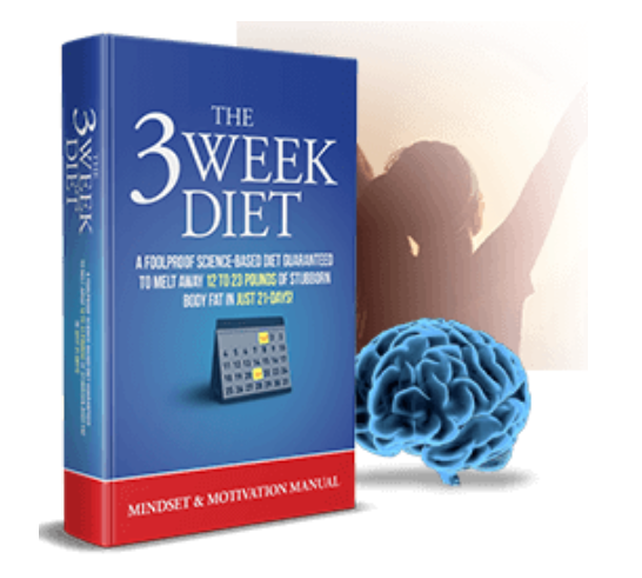 Find out if the 3 Week Diet is for you! Hi there! 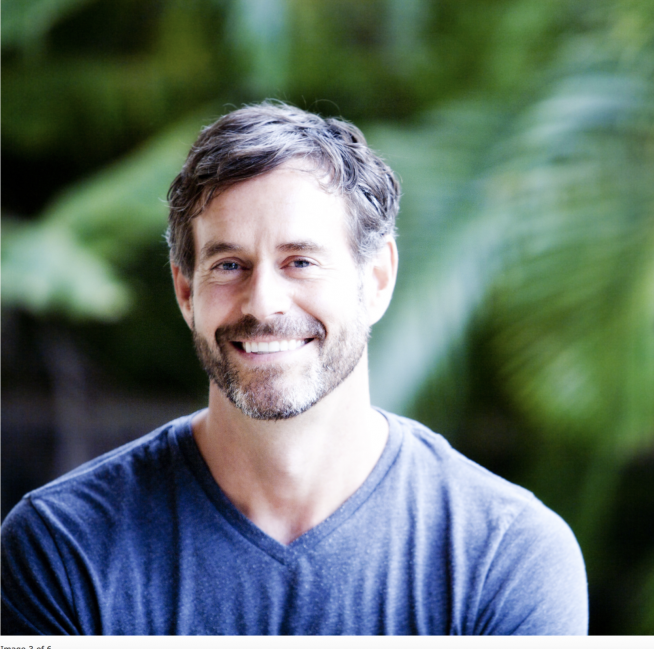 My name is Robert, and I am a personal trainer and nutritionist from the sunny (and sometimes unbearably HOT!) Orlando, Florida! I specialize mostly in Women’s health but have helped my fair share of men along the way too! I am so excited to be able to share My 3 Week Diet Review today at Defining Weight Loss! This site and it’s community has been dedicated to helping women find amazing results in health and fitness for the past decade and I’m so glad I get to be a part of it today! Unless you’ve fallen out of the loop on the latest online diet craze, the 3 Week Diet (click here to see the official site) is that latest craze and people are experiencing amazing results with it… at least that’s what they say! 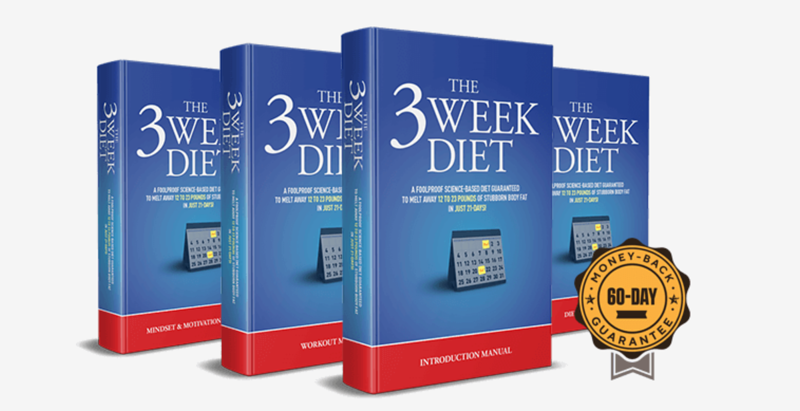 I’ve had a lot of readers ask me questions about the 3 Week Diet Program, so I went ahead and purchased it, read through it, tested it (yes, on a couple of my own clients) and would love to share with you my exact feelings on the diet and show the results first hand! The truth is, we all want to lose weight, however we want it to be as fast and pain free as possible! How can I lose weight fast in time for a wedding? How can I lose weight fast for a High School reunion? 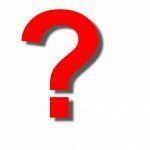 How can I lose a quick few pounds for a date they are about to go on later that day? (yes, some people ask how they can lose 5 pounds in matter of hours). Luckily, if you fall into one of those categories, the 3 Week Diet just might be for you! 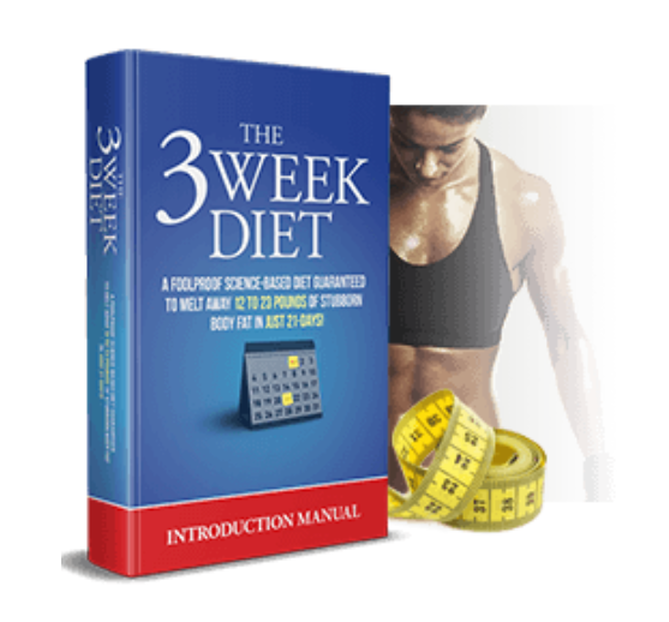 The 3 Week Diet is an instantly downloadable E-book that was put together by a gentleman by the name of Brian Flatt. Mr. Flatt is said to be a personal trainer and owner of some fitness company from Los Angeles, although between me and you, I’ve never heard of this guy. Nevertheless, the program is said to give you a complete body transformation in just 21 days of following! That means you may be in luck for that wedding coming up! The 3 Week Diet is in fact a short term diet program that focuses on losing as much weight as possible in the shortest amount of time possible, in this case, 3 weeks! The idea behind this is simply put, it’s easier for someone to set a short term goal and achieve it compared to setting a goal that is say 3-6 months long. I definitely stand by this notion and use the same thing with my clients. I usually have them set 2 or 3 week goals because I see a much better success rate than if they goals are longer term. This diet is promoted towards everyone but I believe this fits more personally with people who are only looking to lose weight. If you are looking for more of a fitness type program to tone your muscles and lose weight in the process, I don’t think the 3 week diet will be for you. One of the coolest things about this diet is they actually give you information on what to do after the 21 days is up and how to keep the weight off and maintain that healthy lifestyle. That beats spending money on a diet and then it just ends after 21 days giving you no extra advice whatsoever. The diet is broken down into 4 phases, again this keeping with the notion of short term goals. During each phase, you are given a set of instructions to follow on exactly what to eat and when to eat it. The idea here is to always keep your metabolism on fire. Think of your metabolism like a fire and wood like food. 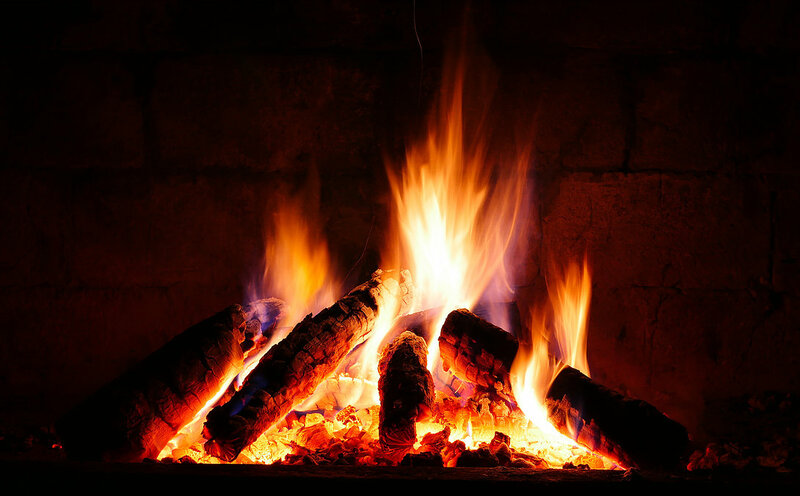 You have to continue to put wood on the fire, once that wood burns up, put more wood on. However, you put too much wood on the fire and it dies. 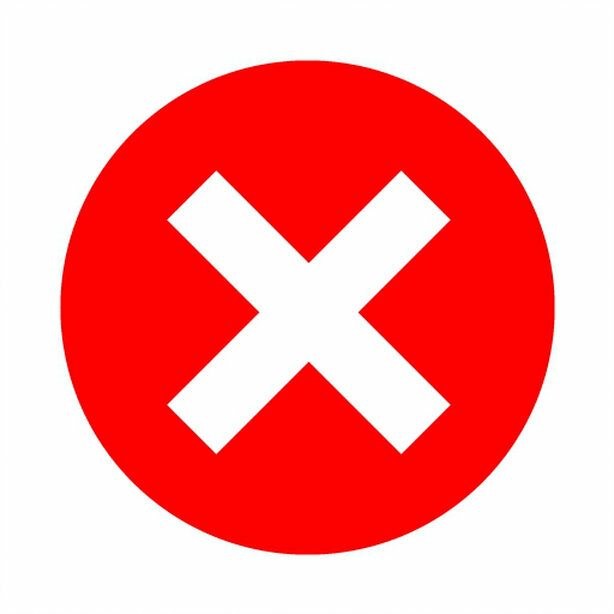 Some concept applies with your metabolism… eat too much food at one time and your metabolism will slow. So in the case of the 3 Week Diet, the idea is to eat very small meals about every 2 to 3 hours. The big brainy idea behind this book is caloric deficiency. 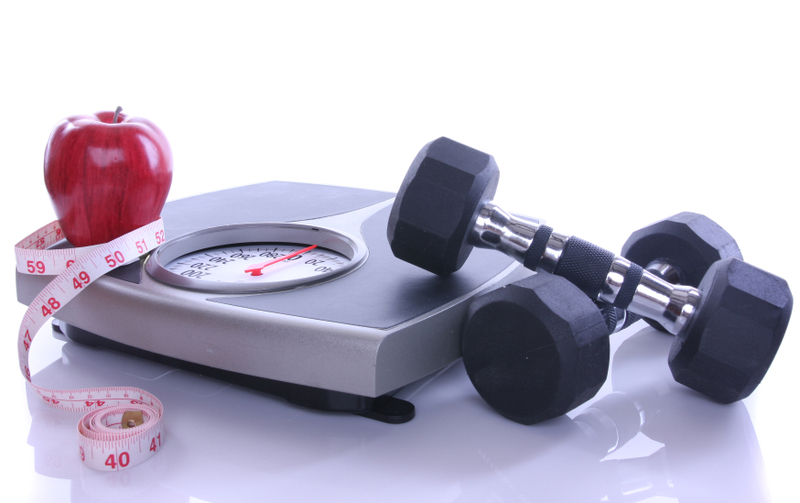 Which is the main concept behind all of weight loss, you want to burn more calories than you consume. The 3 Week Diet kicks this up a notch and has you calculate how many calories you need to consume to maintain your weight and then has you cut this almost in half! WOWZERS! Obviously by cutting your caloric intake in half there is no doubt you are going to drop weight. The book gives carbohydrates a bad rep and for the most part tells you to avoid them. 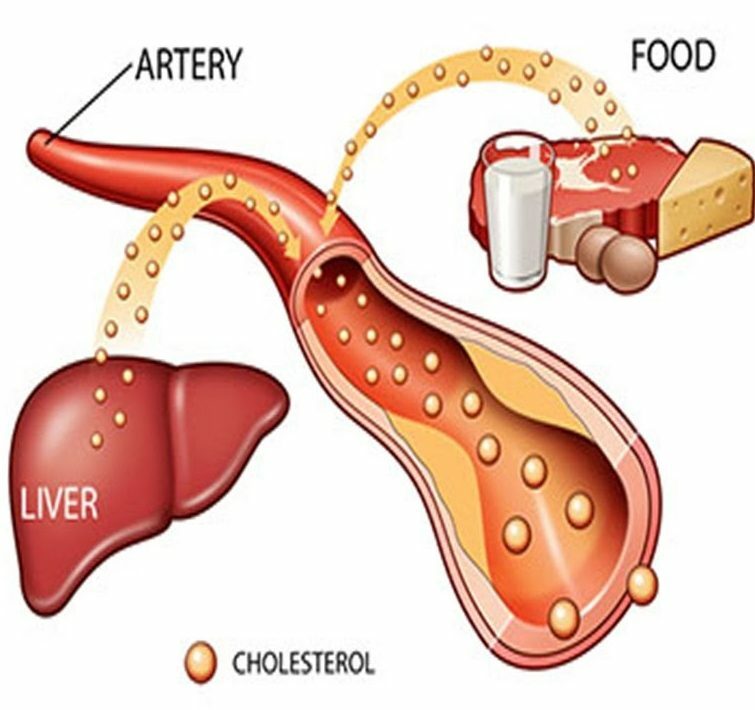 This means your body is taking in straight protein and fat! For those of you who know me personally, you know I am a huge fan of eating low carb! So to lay everything out for you…. On the 3 week diet you will take on very little calories and virtually no carbs! Yes it may sound painful to some, but if you can stick with it, this can only result in a MEGA AMOUNT of weight loss. In addition to the diet portion of the program, Brian Flatt also gives you a set of workouts you can do to achieve even more weight loss! I looked over all of these exercises and they are definitely real and legitimate. Most of them are basic exercises like squats and curls, the idea is to work every part of your body so continue to burn off the calories. Believe it or not the BEST fat burning exercises are those that use the muscles in your upper body. In this case, you will not be building any muscle because of your caloric deficiency but you will definitely be burning lots of fat and calories. The nicest part about this is these workouts will only take up about 20 minutes of your day and they only take place a few days a week. The same type of concept is used for extreme weight loss measures on TV shows like “Extreme Weight Loss” on ABC and “The Biggest Loser” on NBC. I have even applied very similar strategies in my own work. It is tough. But any trainer will tell you…it works! The 3 Week Diet is definitely packed full of A LOT of valuable information. Even though it is a tough diet, it guides you through every single step of the way. This introduction part of the diet does exactly as it says… it introduces you to it! This portion tells you exactly what the diet is about and the science behind it, basically everything we talked about above about caloric deficiency and low carb eating. It does have a lot of great motivational information too so even though the next 3 weeks will be challenging, the introduction manual gets you ready for it! This is the optional area of the 3 Week Diet. You do not have to do any of the workouts but I would recommend them ONLY if you feel like you have the energy to do them. 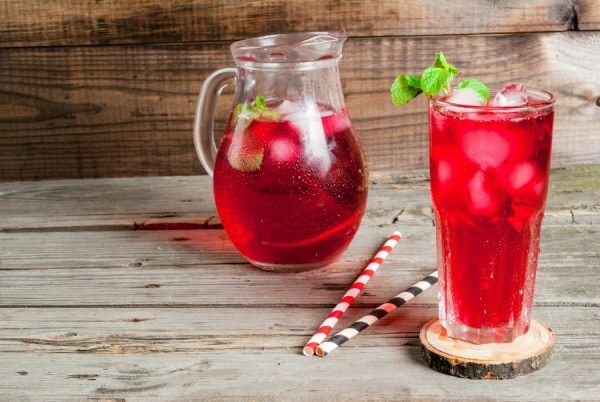 You may already be feeling a little drained from taking in a lot less calories so just be careful! Be here Brian Flatt lays out all the exercises and when and how to do them. Again, most of these are resistance workouts so will require small weights or resistance bands. Nicely, this part as well is laid out very clear and concise, it should be very easy to follow for you. For those of you who know me personally, you’ll know this part has to be my favorite! 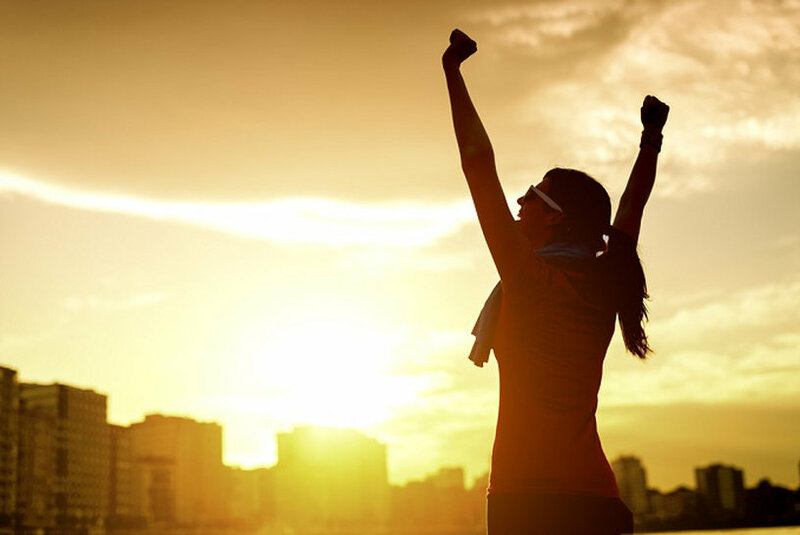 I am a huge backer for a positive mindset when it comes to weight loss and exercise. I believe the mind plays a huge roll in our lives that many don’t even realize. In any event, I truly believe if you don’t have a positive mindset, and you don’t truly believe you can lose weight, you won’t! In this area there is a lot of tips, tricks and tools to help keep you mind positive and you motivation at an all time high! Namaste! Like every diet program there are positive and definitely some drawbacks, I think I’ve listed quite a few throughout this review but I’ll lay them out plain and simple for you. Nothing Physical – This diet is in E-book format. So it is nice that it is instantly downloadable but with that keep in mind it is just a file on your computer. They do not send you meals in the mail or give you DVDs of any kind to do workouts. Obviously the price point is pretty low, so one shouldn’t expect all of that to come with it, but that could be a drawback for some. 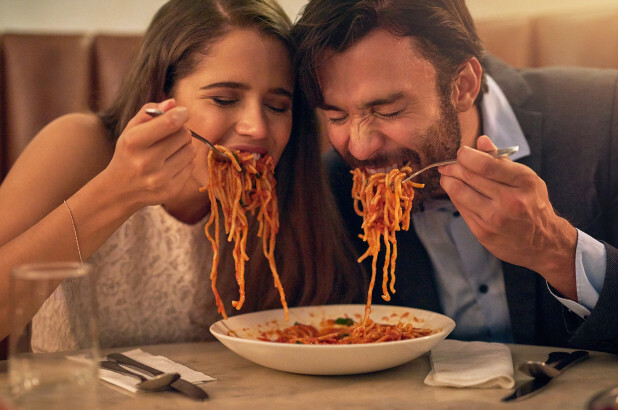 Hungry Hunger – When starting out on this diet, you may at times feel hungry. This is all part of the process as your body is adjusting to your new calorie intake but I know there are some of you out there that cannot even go 2 minutes with hunger pains. If you can make it through a couple days of feeling a little bit emptier than usual, your body will adjust and the rest of the diet you’ll be just fine. 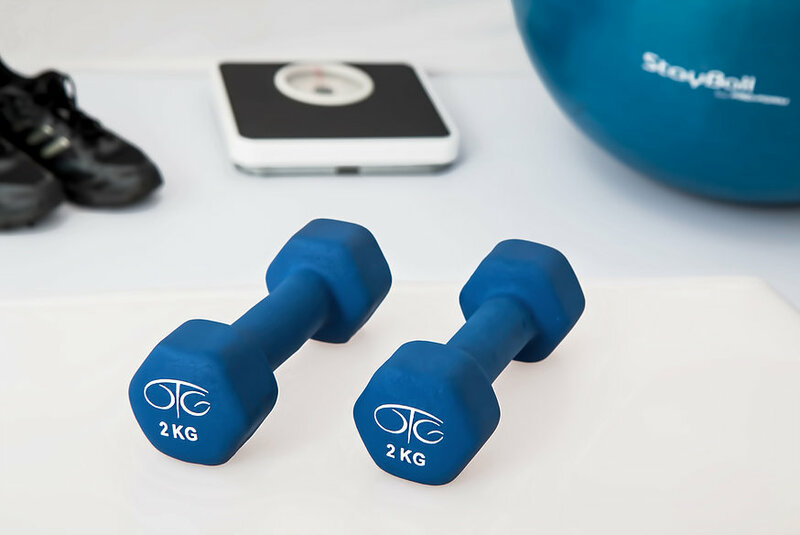 Dumbbells are required (kinda) – If you do decide you want to do the workouts provided within the 3 Week Diet, you will need to invest a little money in either a pair of dumbbells or resistance bands. Luckily these aren’t super expensive by any means, I’ve even found a pair of dumbbells and resistance bands on Amazon.com that are worth taking a look at. Of course if the working out part is not for you, no need to worry about this! 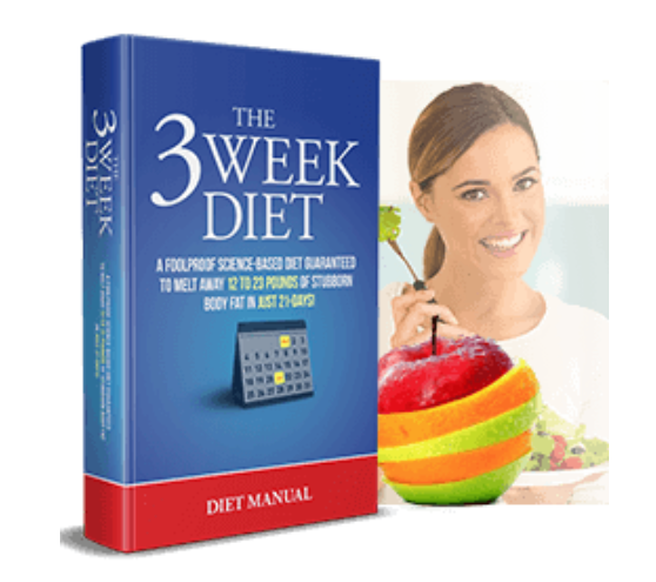 Instant Download – In a world where all we demand is instant gratification we can all applaud that the 3 Week Diet is instantly downloadable. That means once you click the purchase button, you can find the 3 Week Diet right inside your email inbox. That means you can get started TODAY if you decide this diet is for you! At Home Friendly – The 3 Week Diet can all be completed in the comfort of your home! No gym memberships or meeting groups required. Once you receive the diet you can start it where you are right now! Even the workouts! Easy to Understand – This is the thing I find most skeptical with diets found online. Some of them make no sense whatsoever. They use this type of scientific verbage that nobody understands in order to make themselves sound smart… unfortunately in this day and age… it doesn’t work! Luckily the 3 Week Diet is easy to understand and everything is laid out perfectly so getting confused or lost won’t be likely! Motivation Section – Again, I love the fact that this diet specifically has a guide based on positive mindset and motivation. The #1 reason most people quit a diet is because their head is not in the game! I love that Brian Flatt took the time to include this section because I believe it sets this diet apart from the rest! 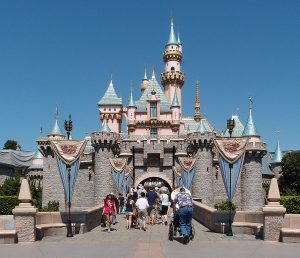 It’s Only 3 Weeks – Hurray again for instant gratification! This isn’t some 12 month program… you can easily complete it and see results in just 3 Weeks! The information is also there for you to complete the 3 week diet for a second round and continue on your weight loss journey. It Works – Ok, ok, I know I haven’t shown you the physical proof yet. But just from a personal trainer and nutritionist stand point if someone was to follow the 3 Week Diet step by step there isn’t a way for it not to work. Reducing your caloric and carb intake to such a drastic level makes it nearly impossible for your body to gain or maintain weight. Even if you don’t have a lot of weight to lose or are trying to fend off those final pesky pounds, this diet would do the trick. 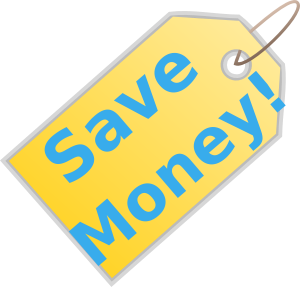 Money Back Guarantee – I don’t think I mentioned this enough, it is probably the biggest benefit of the program. There is a 60 Day Money Back Guarantee! That means if you try the diet and you did not lose weight with it, found it too challenging to stick with, or maybe it just wasn’t for you… you’ll get a no questions asked refund. With the diet only lasting 3 weeks anyway, 60 days is plenty of time to see if this is something that is truly worth the money to you. One of my favorite things to do when testing out different diet programs is to offer my services FREE of charge! 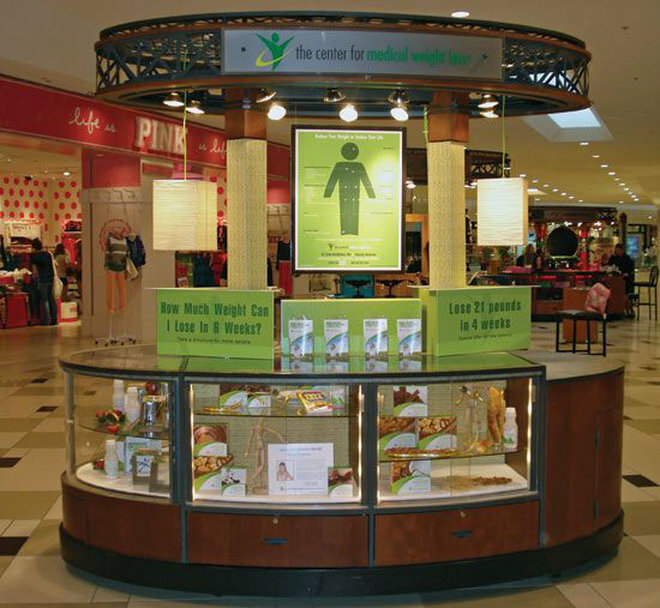 Occasionally I set up a kiosk in the Florida Mall in Orlando and meet people from all over the world who are struggling with their weight. When I find someone who I think is a good candidate I offer for them to try one of these diet and nutrition programs on me! I help them out every step of the way and they always see amazing results. In return I ask if they will allow me to document their journey! It’s good publicity for me and wonderful for their health. Most of the time I do this with diets like Aktins and Jenny Craig, or fitness programs like Orange Theory. However, after all questions I had been receiving about the 3 Week Diet I decided to find a couple good candidates to try this out for us! I first met Melissa who is a server at the Cheesecake Factory (yummy!) she said she put on a lot of weight at work because well…what do you think they do with a lot of that delicious cheesecake that doesn’t get sold?? 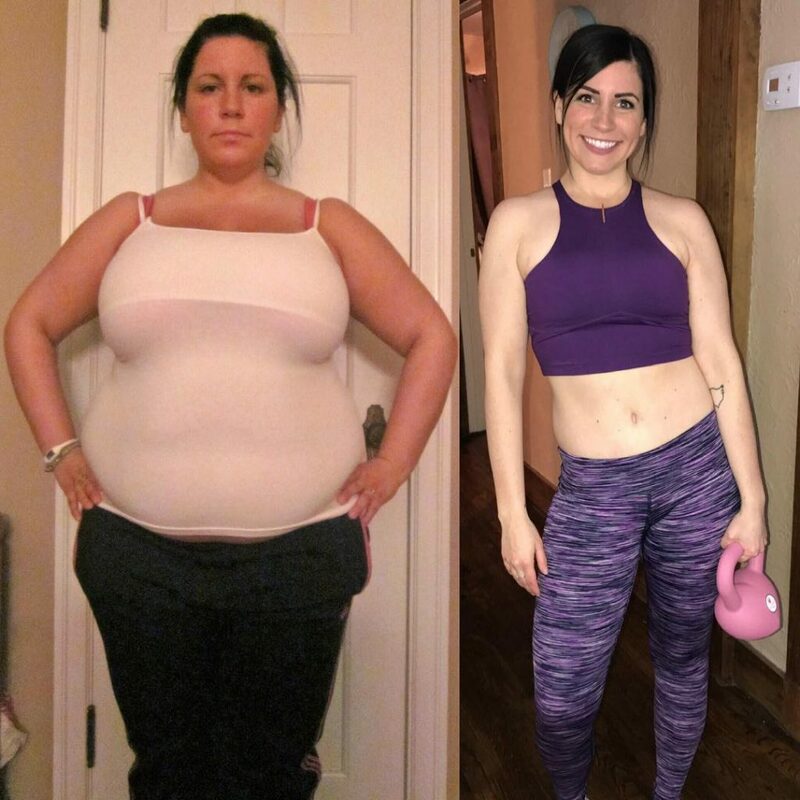 I set up Melissa with everything she needed to do the 3 Week Diet including the exercise equipment, and her results were pretty darn amazing! The cheesecake belly is gone! Melissa lost an incredible 16 pounds in the 3 Weeks she was on the diet! Last time I spoke to Melissa she said she was the happiest she had been in years and feels like a whole new person. About 2 months ago I met Lucy who works at none other than Walt Disney World as an Attractions Hostess! Lucy has 3 year old daughter and it wasn’t until she was born that she began her weight problems. Nothing wrong with this, as we all know, our kids always come first. Just from having a few minute conversation with Lucy I knew she had the drive and perseverance to take on the 3 Week Diet! Even more so I knew she could do 2 rounds of the 3 Week Diet, so that’s exactly what she did! So here are her results! Pretty incredible huh? Lucy lost 33 pounds in total with 2 rounds of the 3 Week Diet! That’s 6 weeks in total! She looks like a completely different person and this is just in a matter of a month and a half! ​Again, it’s no surprise that these are the common results, if you’ve watched “The Biggest Loser” or similar extreme weight loss television shows you see the same amazing transformations. It simply comes down to the cutting your calories and cutting your carbs. When this is done consistently like the 3 Week Diet promotes, amazing body transformations are soon to follow! The 3 Week Diet Price: Small Price for Huge Results! So of course, with such amazing results comes a price tag. But do not fear… the positive aspects and incredible results far out-weigh the price. The total cost of the 3 Week Diet and everything it includes is $47. This is a one-time payment, nothing monthly or annually. You pay $47 one time, and get the complete system for life along with the 60 Day Money Back Guarantee! 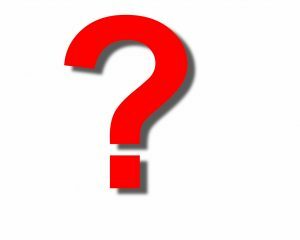 Ok but let me ask you a question… who is your favorite personal trainer in the whole wide world?? I hope all of you said Me! If you didn’t hopefully you’ll change your answer after this. I have a discount code for you! Wooo! At Checkout use the code SKINNYME20 and automatically get 20% off your purchase! That brings that price down to a hair over $37! 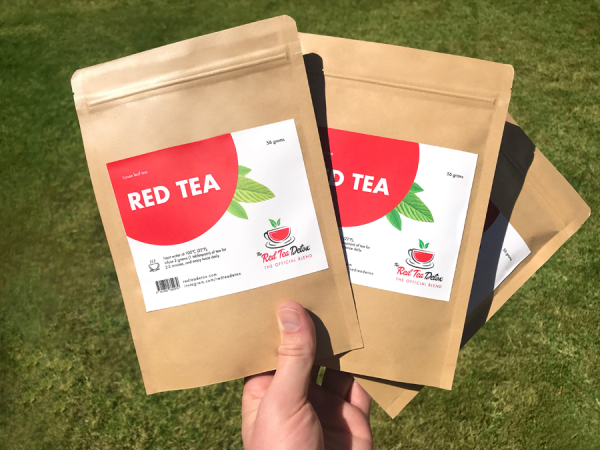 With all the diet and nutrition information included, an easy to follow layout, and incredible results… this price is definitely incredible for what you get! From a personal trainer and nutritionist stand-point, I am very impressed with the 3 Week Diet. It implements a lot of the same practices I use every day with clients to achieve amazing results very quickly. I highly recommend this diet to anyone needing to shred anywhere from a few pounds to a few HUNDRED pounds. No matter what stage in the weight loss game you are in, if you follow this diet plan and restrict your calorie and carb intake, you will see results and you’ll see them fast! 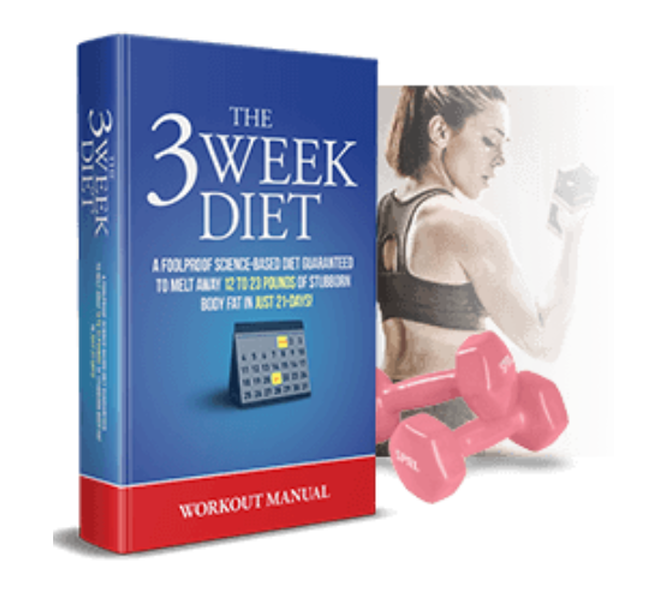 Click Here if you are interested in purchasing the 3 Week Diet! Remember to use the code SKINNYME20 to receive 20% off your order! If you decide to give the 3 Week Diet a try I would love to see how you feel about it and/or see your results along the way! Feel free to contact me at robert@definingweightloss.com. Thank you for reading my review of the 3 Week Diet! I hope it gives you a better insight into the diet and answers any questions you may have. If you do have any additional questions do feel free to leave a comment below!